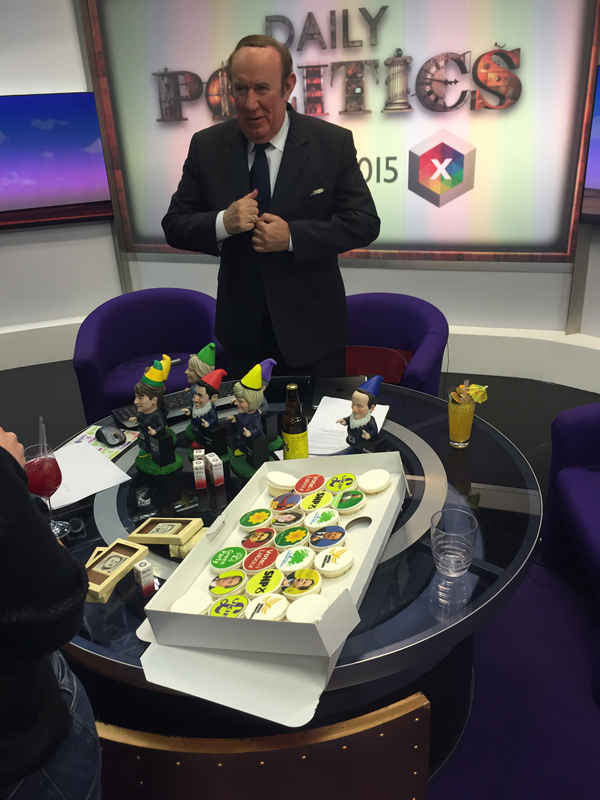 Earlier today the BBC Daily Politics kindly invited me on to their show to discuss election-themed products and promotions. 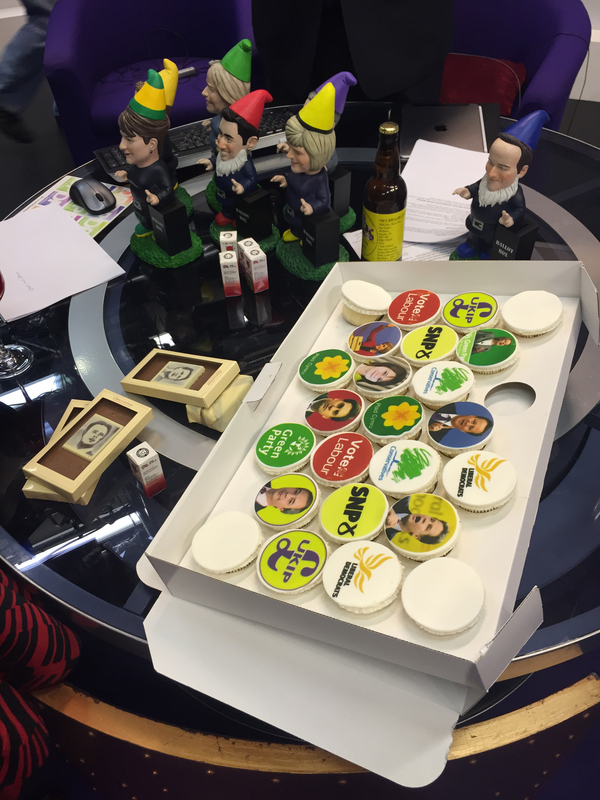 There’s 2 reasons why brands use election gimmicks. The first is a tactic called Newsjacking and the second is a strategy around increasing relevance. ‘Newsjacking’ is about anticipating stories that journalists will already by writing and creating great content for them to use. 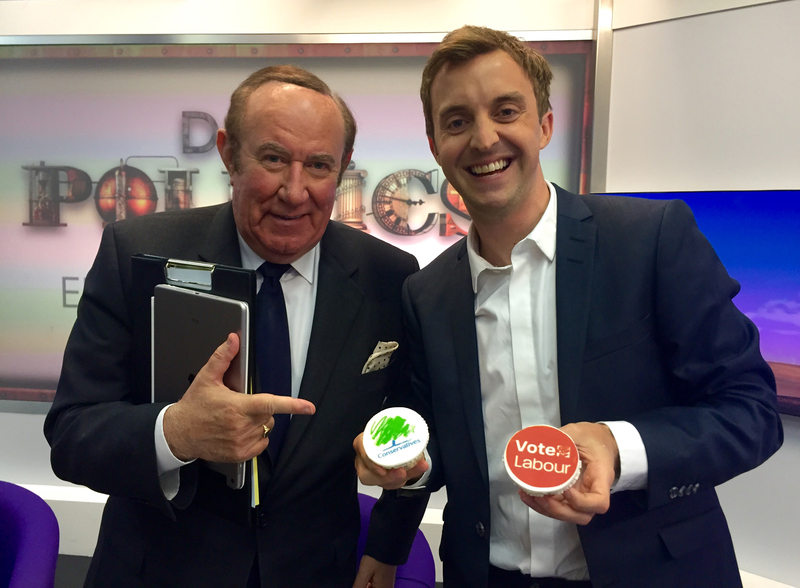 The Daily Politics programme I was on was a classic example. The marketing departments and PR agencies of these companies knew media outlets would be running stories on the mad things brands are doing around election time and decided to try and earn their brand or product some coverage. The second reason brands do it is because there’s lots of research to suggest that ‘relevance’ is an important driver in people’s decision making. It’s a slightly intangible thing and people don’t agree as to how it works exactly, but almost everyone agrees that it does work. If your brand or product can seem ‘relevant’ to whatever else is going on in the consumer’s life, people seem to attach more value to you. This is the reason why brands gather around big marquee moments in the year. Whether it’s the World Cup, going Back to School, Christmas or Valentine’s Day. The more relevant your brand can seem to an occasion the more likely it is people are going to choose you over the competition. It gets consumers thinking “this product is for people like me”. We see this a lot in politics. A key driver in how people vote is how ‘relevant’ they think the party or candidate is to them. It’s the reason why politicians put aside their expensive suits when they’re knocking on doors in their constituencies and instead don some dodgy chinos and Next Directory sweater.